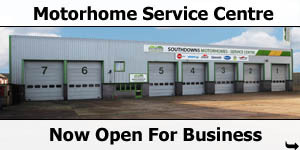 Annual servicing or as requested by the customer. 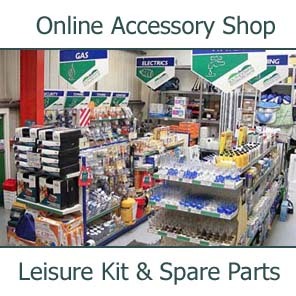 For details of other appliances, please see the Appliance Servicing section. 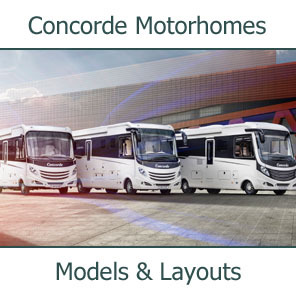 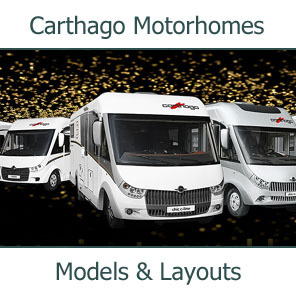 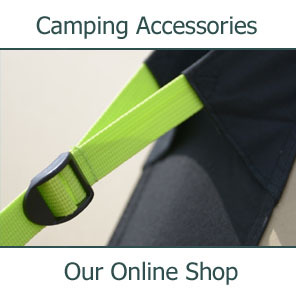 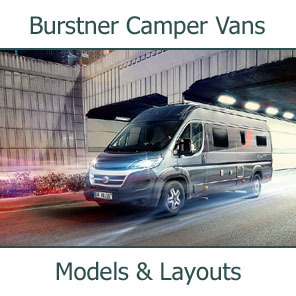 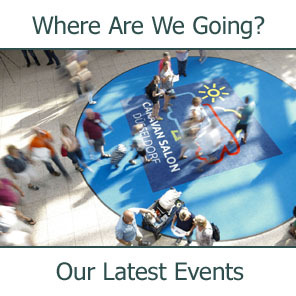 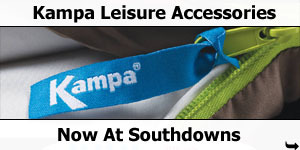 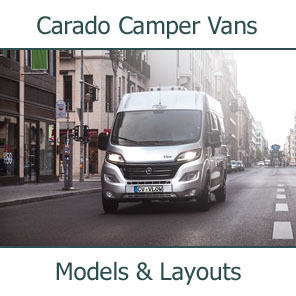 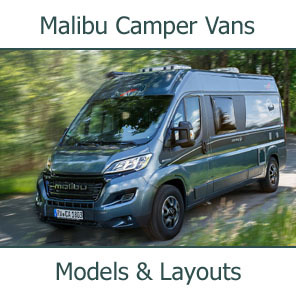 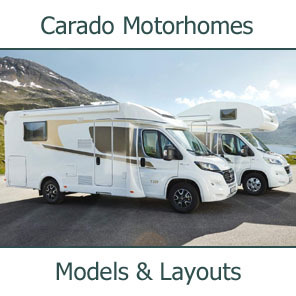 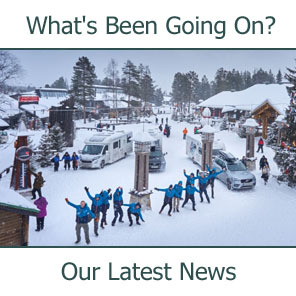 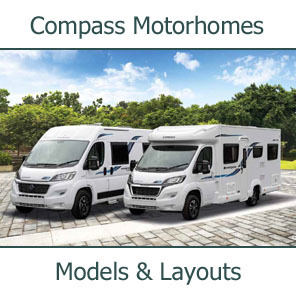 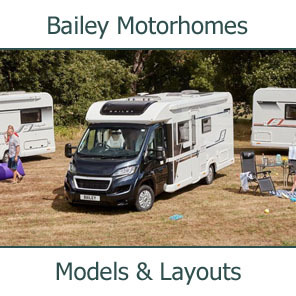 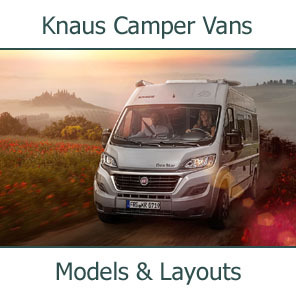 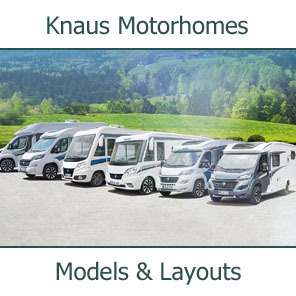 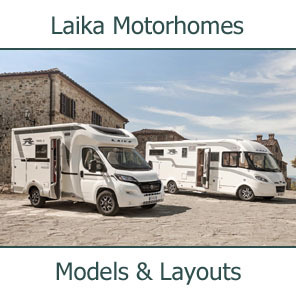 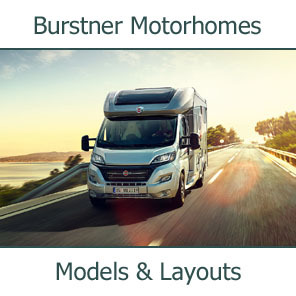 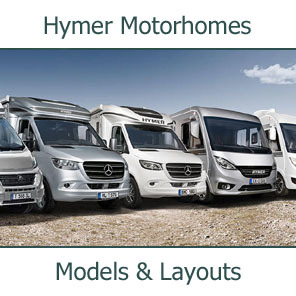 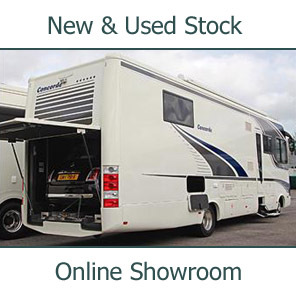 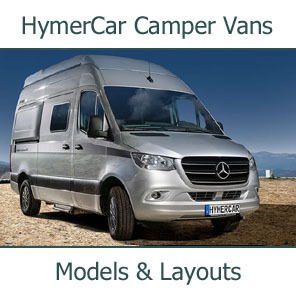 For details of servicing Concorde Motorhomes, please see our Concorde Servicing section. 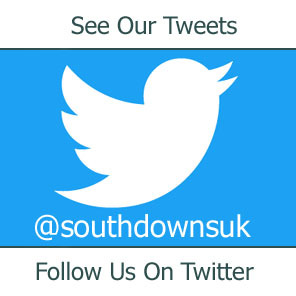 Please Contact us to discuss the work you require.